Although business growth is what everyone hopes for, it can be difficult to find and retain the right employees in a commercial cleaning business. Which is why continually staffing a growing company can become an issue. Action Unlimited Resources wants you to grow without having to think twice about manpower, so today we are giving you the best tips and tricks to finding the right individual for your positions and keeping them on staff for as long as possible. Seeking the help of current employees, especially the experienced ones. They have the highest likelihood of having worked for similar companies or industries before and have a large pool of potential employees to refer to you. A great way to encourage this is by developing an employee referral program. Offer rewards or compensation to your employees who refer new employees that end up working with the company for a certain period of time. Longevity-style bonuses encourage your employees to refer individuals they know will not only be hard-working and skilled enough to meet your standards, but also dedicated and reliable enough to hold the position long term. Posting positions on hiring websites, your internal website, and even on your social media pages. In an industry like this, it never hurts to be consistently looking for new staff. Posting on these forums about general positions can come in handy when you are in a tight spot looking for workers after losing a few employees or winning a large bid. It never hurts to have a file full of resumes ready to review at any moment. Checking references – even if they are references from a completely different industry, you can find out a lot about an individual’s work ethic and reliability through a simple phone call. 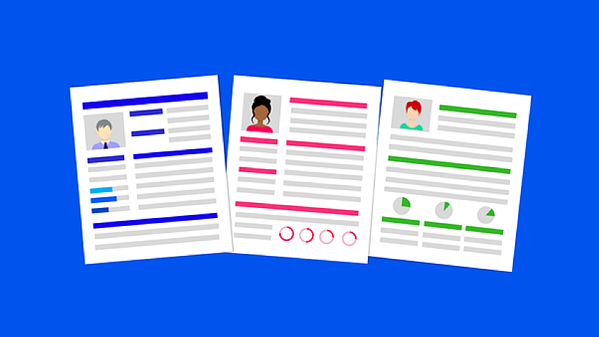 When reviewing resumes take the time to randomly select items from the applicant’s employment history to make sure they are not “fudging” their work history, qualification, or certifications. Interview the candidates thoroughly – this goes without saying. 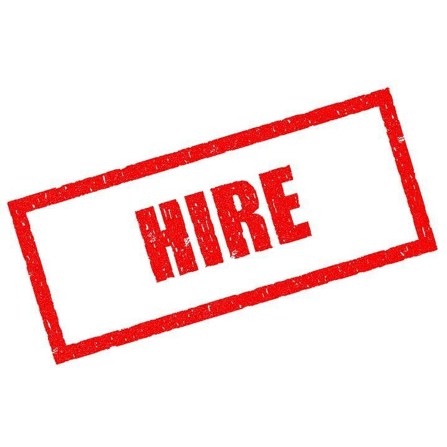 Many interviewers get a good feeling about someone and forget to ask the tough questions or go over the nitty-gritty Make sure the candidate is the right fit to match your specific needs. Next is the always difficult task of retaining your hired staff. Retaining employees can be the most difficult part of this process. Commercial facility cleaning is NOT an easy job physically and sometimes even mentally. Therefore, the staff’s rewards and benefits need to outweigh the struggles an employee might face in the position. Keeping consistent employees starts with good management. Effective scheduling, simple and clear directions, appreciation, and responsible management are necessary to keep any employee happy. It is very important to take into consideration the top three reasons individuals stay at a job: they like the people they work with, they feel recognized, and they see an opportunity for growth. The last step of retaining your employees is deciding what type of employee retention programs you would like to implement. These can not only keep employees on board but boost morale as well as productivity. Raises – This is the most basic employee retention program. Financial and promotional titles can encourage an employee to realize that they are appreciated and have an opportunity for growth within your company. Recognition – Instating an employee of the month program, rewarding bonuses for exceptionally good service or earning good reviews for the company. Providing Training – Give back to them in ways that can benefit you as well. Good Benefits – These can make or break a position for some individuals. In industries where a lot of wear and tear can occur on an individual’s body such as commercial cleaning, providing adequate health insurance is necessary to keep your employees feeling good and working to their fullest potential. Following these steps will help ensure you find and retain the right employee/s for the specific job at hand. You can always count on Action Unlimited Resources to help with any questions regarding the hiring process!